Thank you for signing up to this course and taking the very first steptowards your own online business! I remember that time very well: I was dreaming of making an income from anywhere and living a laptop lifestyle - just like you! 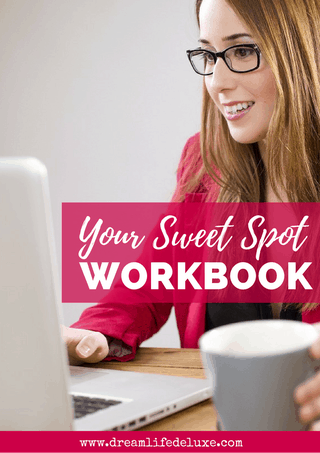 I'll teach you my step-by-step system how to brainstorm business ideas and finally get started instead of overthinking it. 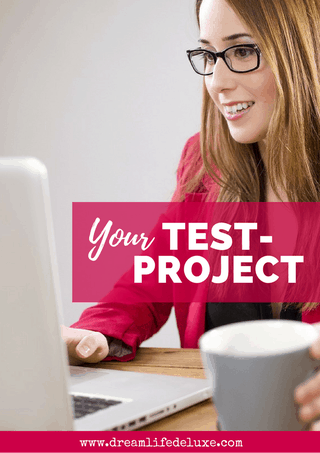 Your "Find your online business idea" content is ready for you to download! 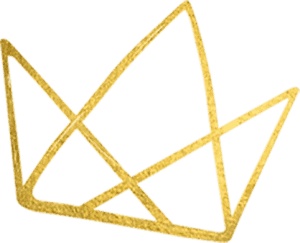 All downloads are easily printable or you can fill in the PDF, whatever you prefer. You can use your journal as well. I recommend to work on this first part for a week or at least several days. Add any insights and ideas you get with your new focus on what lights you up and excites you, plus the feedback you will receive from your friends! 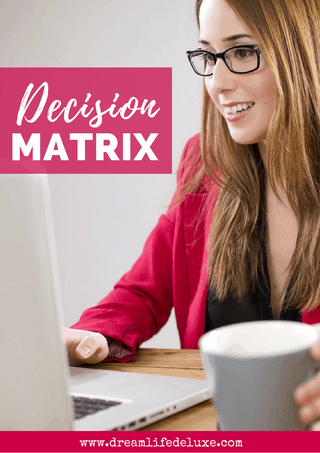 After you find your Sweet Spot and have brainstormed your 10 business ideas, this decision matrix will help you to narrow down your ideas. Now we will stop thinking and overthinking and actually start taking inspired action! 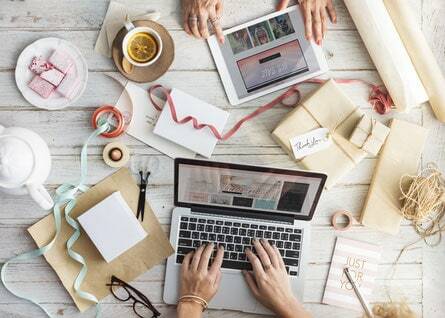 Depending on your business idea, remote work can be a great start to gain experience and expertise in a service-based field. 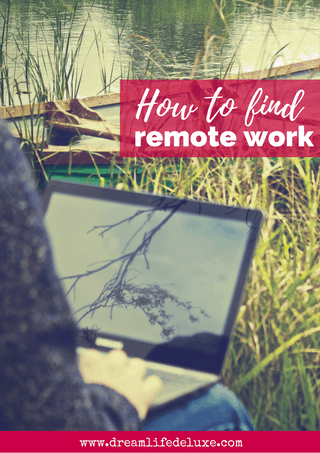 You can use remote work to support your travels and begin a freedom lifestyle as well, whilst you're building your own online business. You'll find a whole bunch of websites and resources for remote jobs in this eBook. 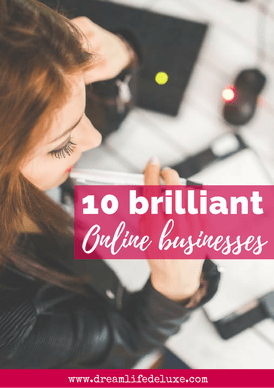 My personal swipe file with all my favorite online businesses, to inspire you and show you what's possible!